Finding the right apartment on Long Island is an exciting moment and a cause for celebration. That is the moment you have a new home, new space to design and create memories, and a safe space to sleep at night. However, this celebration can turn to consternation and concern if you need to break your Long Island lease. Going to approach your landlord about leaving your apartment before the end of the lease term? These are five things you need to know about residential lease agreements and breaking your Long Island lease. The excitement of signing a residential lease in Long Island can mask the implications of putting your name on the “dotted line,” but a lease agreement is an enforceable legal contract. The terms and conditions of a lease agreement aren’t suggestions, but rather requirements. You must follow the pet policy, pay rent on the stated date, handle repairs specified in the agreement, and only use the property for residential purposes. The landlord also has obligations under the lease. One mutual agreement in any lease agreement is duration. Your lease agreement will state a lease term, which is the length of time you can occupy the property and the landlord, or any other individual, cannot. Typically, an initial lease term is one year, but the parties can alter this. Sign a lease and you are agreeing to all obligations and requirements in the agreement for the full year. While the implications of signing a year-long lease are steadfast, breaking a Long Island lease isn’t an exceptional or unusual event. Lease agreements for apartments on Long Island, in New York City, and throughout the State of New York are broken every day. Your landlord might be frustrated that you are breaking a lease agreement early, but there isn’t a reason to worry about the reaction you’ll receive or anger. Plus, the consequences of breaking a lease early fall more on a tenant than the landlord. Simply because breaking a Long Island lease is an ordinary event in the world of residential real estate, doesn’t exclude you from certain financial obligations. A common misconception around breaking a Long Island lease is the financial obligations owed by a tenant. Many people, incorrectly, assume that the landlord will keep the security deposit and everyone moves on. This isn’t the case. 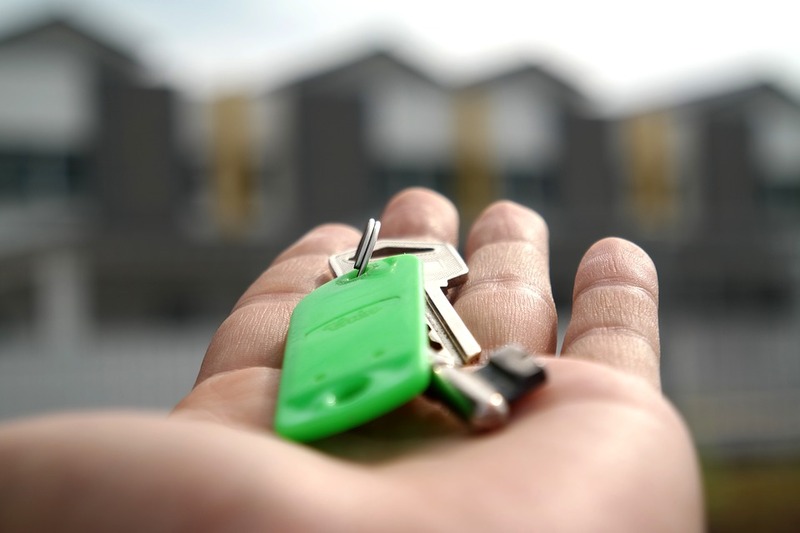 While a landlord might retain the security deposit to cover some costs of early lease termination, a tenant is obligated to far greater financial obligations than the amount of the security deposit. When you sign a lease, you are contractually required to pay the total amount of rent. For example, if you start a lease in January but want to break your lease in March, you are still on the hook for nine more months of rent. Under New York’s landlord/tenant laws, a tenant is only relieved of rental obligations in limited circumstances. New York has a number of protections in place for tenants of residential property on Long Island. 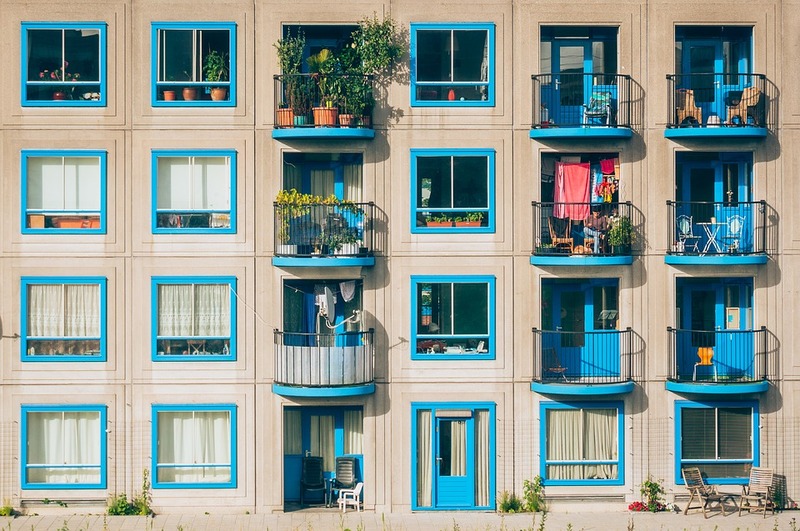 For instance, a landlord has to maintain the rental property to a certain standard, and the state has specific routes to recourse for a tenant when these standards aren’t met. The laws on Long Island also want to prevent a landlord from unfairly profiting from a tenant. One way a landlord might earn more in rent than is appropriate or due is when a tenant is forced to terminate a lease early, is still obligated to pay rent, but the apartment is re-let to a new tenant, who also begins paying rent. This isn’t allowed under New York’s laws. When a unit is leased to a new tenant, an individual that had to break the lease early is no longer required to make any lease payments. Many residential tenants aren’t required to break their lease, even if they want to vacate the property early. Instead, these renters will arrange for someone else to occupy the apartment and adhere to the lease obligations. Ideally, the new tenant would pay rent directly to the landlord and you could exit the lease contact entirely, this is called assignment of a lease. It is difficult to convince a landlord to accept a lease assignment, unless the tenant is vetted, shows financial capability, and meets other requirements. 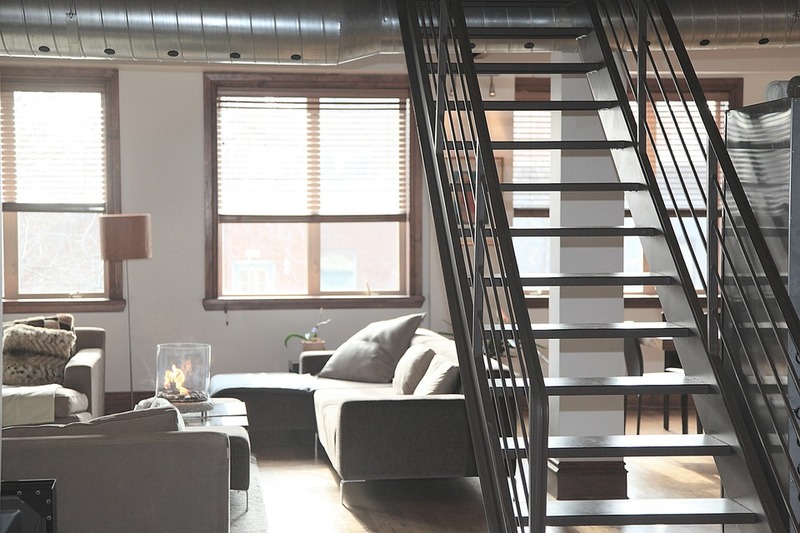 More often, a residential lease is passed to someone else through a sublet. In this arrangement, the new tenant might pay rent to you or directly to the landlord and has permission from the landlord to occupy the apartment, but you remain a party to the lease agreement. If the new tenant fails to make a rent payment or causes substantial damage to the unit, you could be financially responsible. Are you uncertain about the repercussions of breaking your lease or terminating occupancy early? A residential real estate lawyer can help. Contact our team at the Law Office of Samilde Perez to learn more.